Director and Lead Trainer of “The Training Network” with over 25 years of experience in publishing and retail industries (motoring, restaurant, food, soft furnishings and flooring), Ivan Cunningham is an experienced, proven sales professional and manager. Consulting for a range of clients, from niche small business operators up to large multinational companies in marketing and advertising, Ivan has the ability to adapt to his required audience. An entrepreneur, Ivan has also owned several successful businesses in coaching and retail. Niel has extensive experience in workforce capability and planning, industry and community collaboration and training spans 20 years including Independent Consultant, General Manager, Executive Officer, Training Package Developer, Senior Manager, Board Member and industry-based practitioner. Niel has consulted across a wide range of clients including industry peaks, education and training, government, NGOs innovation and regional development forums. As an energetic and innovative professional with highly developed skills and a diverse knowledge base, Niel is able to engage and motivate others through training programs, facilitated workshops and conference presentations. In the past 10 years Maria Valasiadis has started and continues to run 3 successful companies. She has demonstrated her superior business acumen by taking poorly performing businesses and turning them into high profit and efficient operations. Maria has held executive roles within various private and public sector organisations such as Manpower, Adecco, Department of Employment, Education and Workplace Relations, Workplace Authority and the Office of the Fair Work Ombudsman. Throughout this time she has developed a superior understanding of recruitment, human resources and workplace relations within the Australian landscape. Maria has a passionate belief in people and developing their skills and knowledge. 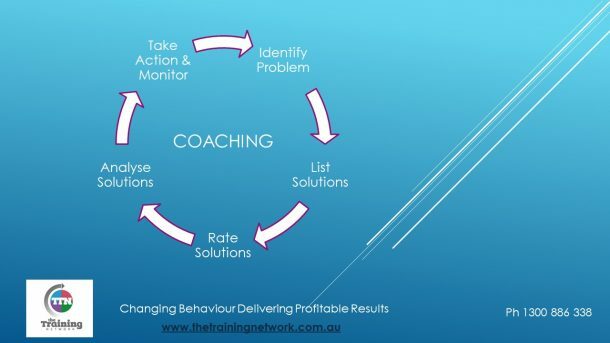 With this in mind she delivers outstanding keynote addresses, facilitates corporate strategic planning days and runs training sessions across Australia. She believes that people have the power to make an enormous difference and as such, she helps to wake up this power in others and ignite in them a passion for what they do. As a life-long learner, Maria combines her diverse interests, natural talents and studies with her deep respect for people. Energetic, motivated and experienced in the development and delivery of engaging training sessions, Maria is totally committed to the fulfilment if each trainees maximum potential. 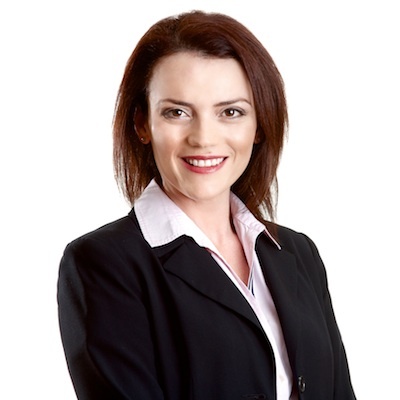 With qualifications to complement her years of experience, Maria has a Bachelor of Arts (Psychology), qualifications in Accounting and Finance, Diploma in Management and a Certificate IV and Diploma in Training & Assessment. 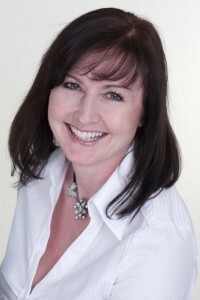 Suzanne Barnett is a qualified Trainer of Corporate Business Skills, IT, Social Media and Local/Mobile Marketing. She is a Speaker and Presenter who is often asked to speak at Seminars. Suzanne has written instructional books on how to use Microsoft Office products, co-wrote the WordPress Beginners Guide and has been featured in two published books. She has been involved in providing training specifically designed to meet personal requirements and company objectives. Suzanne came to Australia earlier in 2012 and is the only UK Trainer providing Social Netiquette courses to corporate users of Social Media and Business Skills Training to Female Business Owners. Suzanne has worked with a major Consumers’ Association, Banks, Radar Manufacturers, and small business owners in the UK delivering courses that were specifically designed around their requirements. In addition Suzanne’s company became the exclusive authorized training provider for Mattersphere, a Case Management bespoke software package for law firms. Suzanne brings her own unique style to any training scenario that ensures fun facilitation and retention of information. She always has your objectives in mind and upskills your staff so that you can improve your profit margins. A successful entrepreneur, business leader and highly motivational speaker, John Carroll is pioneering a revolution in personal and business development, teaching his unique approach of combining the principles of corporate branding with the psychology of human and success motivation. 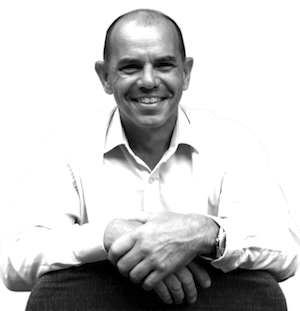 He has over twenty five years hands-on experience in Australia, Southern Africa and the U.K. in brand marketing, business strategy and people development. He has worked with some of Australia’s and the world’s leading business names, including ANZ Bank, Australian Pacific Touring (APT), Captain Cook Cruises, Caterpillar, Harvey World Travel, John Deere, Johnson & Johnson, P&O, Power Serve, Reckitt & Colman, TBWA and Young & Rubicam. 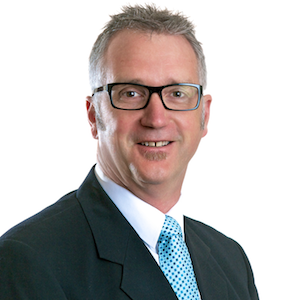 John holds a Bachelor of Commerce degree in Business Administration and Psychology, plus a post-graduate Honours Degree in Business Administration. He is also a qualified trainer and workshop facilitator. 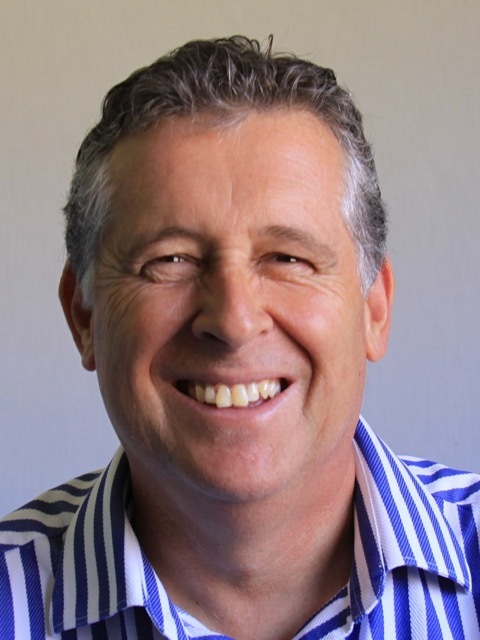 His knowledge, experience, passion and dynamic presentation style have placed John in great demand as a speaker, writer, trainer and consultant. He has been published in various national business magazines and works with individuals and organisations, large and small, throughout Australia and internationally.